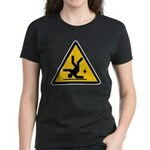 Home > Fake Signs > Warning: Clumsy! 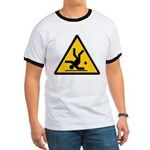 This funny traffic sign warns of the chance of clumsiness! 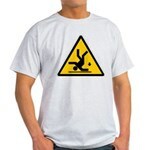 Watch what you're doing when you see this funny fake traffic sign. 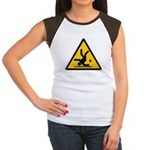 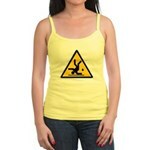 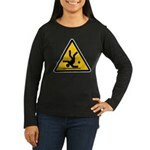 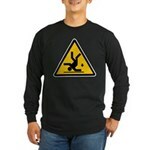 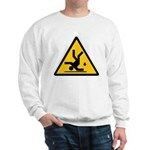 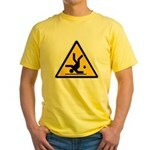 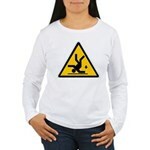 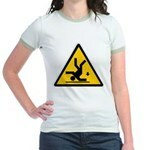 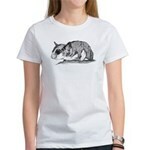 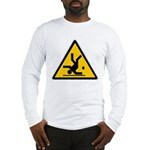 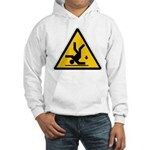 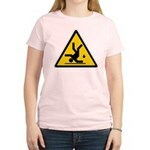 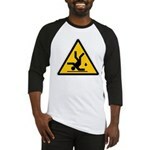 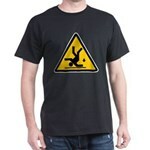 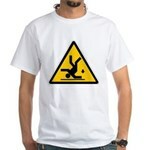 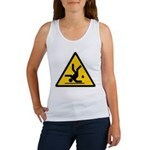 This funny t-shirt design could also mean "watch out - break dancers ahead."